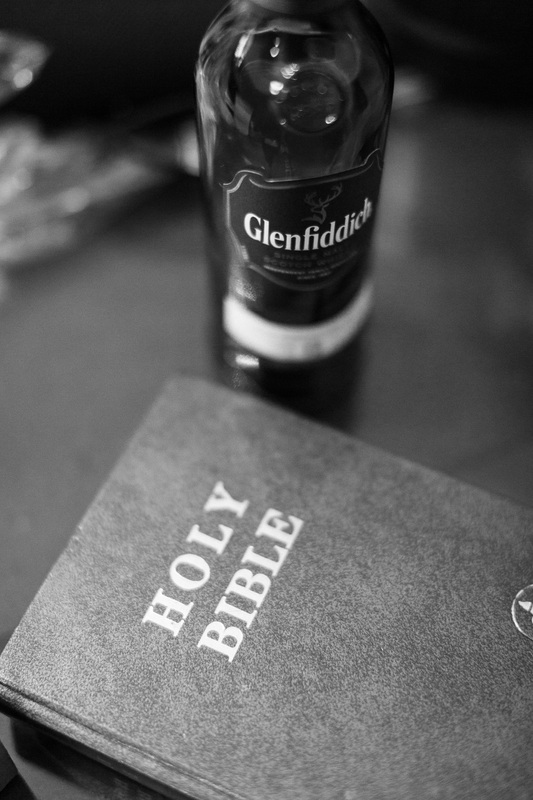 Rachael Bowman Photography - Raleigh North Carolina Wedding Photographer - What do a shot of scotch, a bible quote, and a fart joke have in common? Here at RBP, we’re not in the business of stress. We take the pics and have a good time. We do all that we can to eliminate stress for both brides AND grooms (Yeah, the fellas matter too). The hands-down best sessions we have are where folks are comfortable and relaxed - that way we can capture who you actually are. Not take photos of a hyper-realistic automaton that has taken over your body whilst in front of the camera. You need a drink to take the edge off? Do it. You need to hit up a few bible verses to center yoself? Do it. You need a derpy photographer to make a fart joke so that you won’t take us too seriously? Ask; we’ll do it.